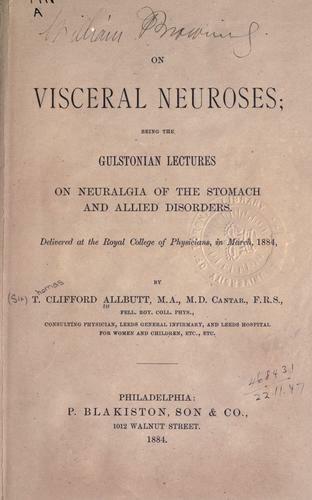 On visceral neuroses: being the Gulstonian lectures on neuralgia of the stomach and allied disorders, delivered at the Royal College of Physicians, in March, 1884. 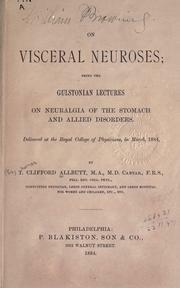 On visceral neuroses: being the Gulstonian Lectures on neuralgia of the stomach and allied disorders. 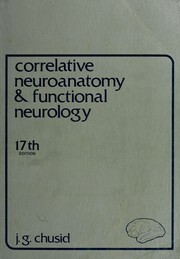 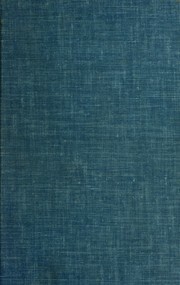 Delivered at the Royal College of Physicians in March, 1884.